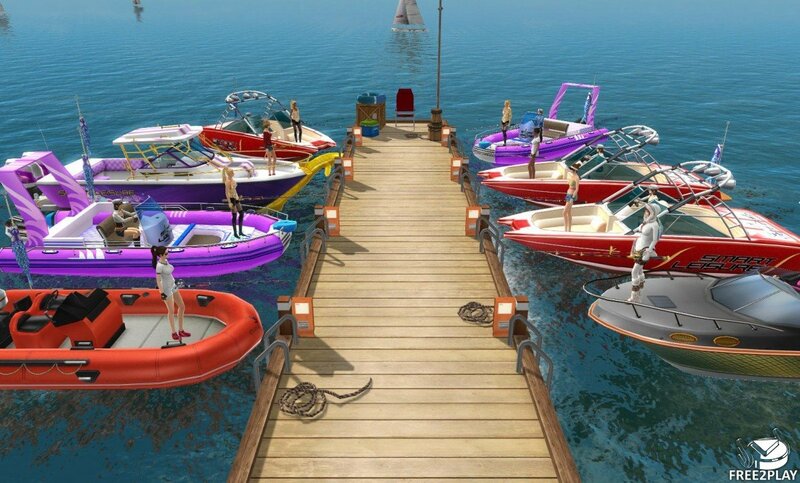 In World of Fishing (also known as Fishing Hero) players will travel all over the world embodying professional fishermen and having friendly competition with other players. The game can be accessed on Windows platform and is free to play. 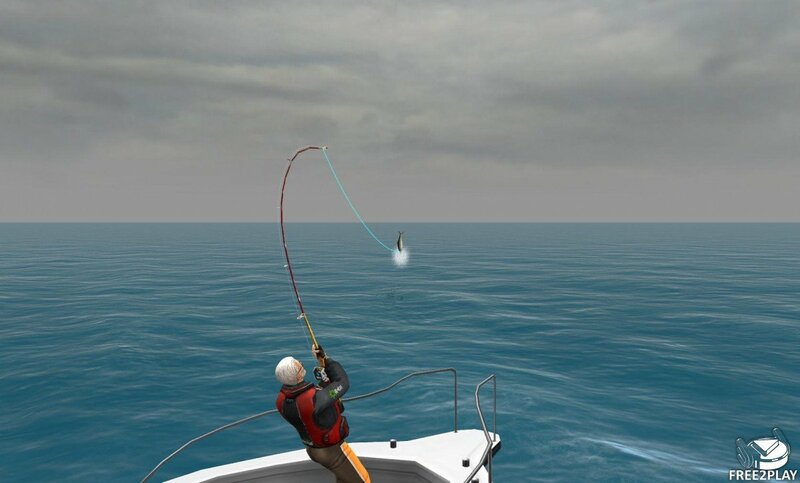 In the game, our goal is completing quests and go to different fishing spots arounf the world to acquire the experience and the money that will allow us to unlock more advanced fishing areas. The game requires skill and patience to to be successful and players can compete against other players in the rankings. The mechanics behind catching a fish require a lot of player involvement, skill, concentration and patience. 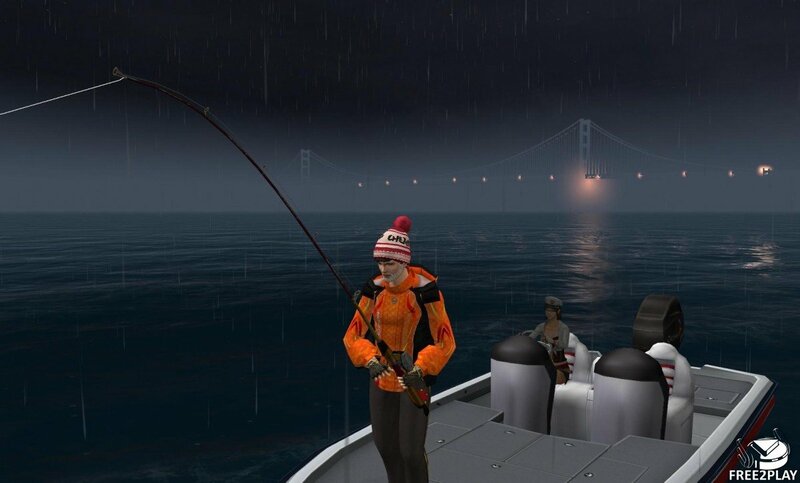 Once a suitable spot has been located players cast their line into the waters and wait for a bite, they can use a consumable underwater camera to ensure that there's fish around, but otherwise they can simply wait. 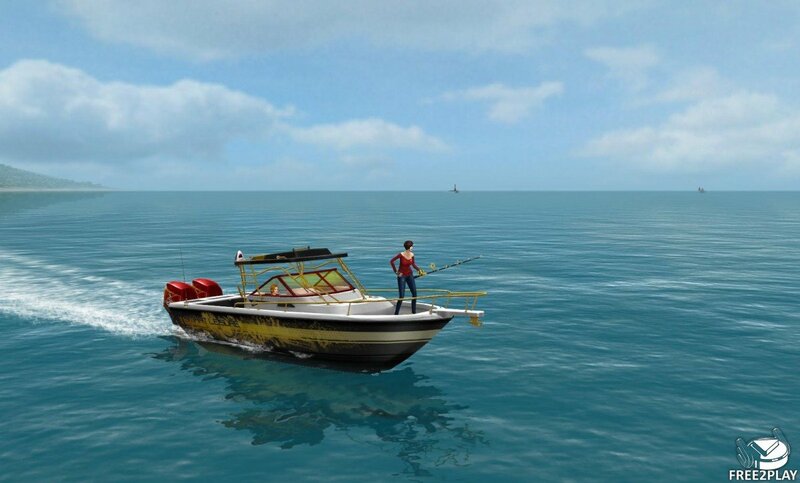 When the line is cast a window appears showing the float in the water, once this float starts bobbing it means that a fish has taken interest in your bait, at any point a player can swipe with the mouse to strike and try to hook the fish; but timing this when the float has gone fully beneath the water will land a greater initial strike on the fish. Once hooked the real battle begins, players must primarily use their left mouse button to reel in the line or let it run, but the primary goal is to run down a fish's stamina so that it can be reeled in, the fish's stamina can be seen on a bar and depending on the size and quality of the fish this bar can be multiplied a few times which will require an even tougher battle. To deplete the fish's stamina the player must try to constantly keep tension on their line, measured by a Line Tension gauge, if it gets too high for too long then the line can break, but keeping it balanced by reeling or moving the boat can quickly drain the fish as well as allowing the player to make a Strike to stun the fish providing the player has stamina. Once the fish has all of its stamina drained then the player catches the fish! Fish come in various shapes, sizes and grades, some are needed for completing quests, or give points when competing with other players, but they can also be kept as part of your growing collection.